A decade ago, narrative photography was all about the tableau, the grand staged scenes that Julian Stallabrass dubbed ‘museum pictures’ for their grandiosity and historical aspiration. For writers like Jean-François Chevrier and Michael Fried, the tableau needs to be self-contained, a world unto itself, into which we can project our thoughts without being caught up in any external trappings of theatricality. 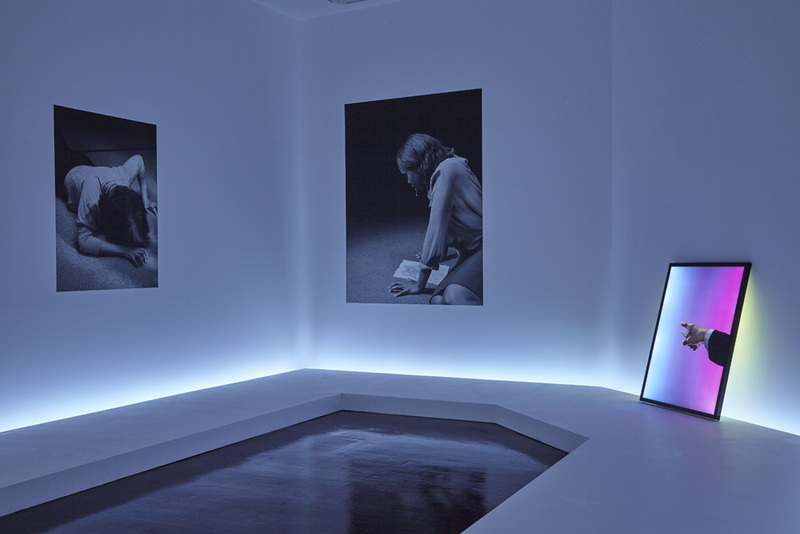 Hawgood’s use of lighting and installation, external text, supplementary video and virtual documentation openly flaunts this model of picture-making. In his hands photography provides less a totalising vision than a contingent, complicit mode of exploration. This is less a ‘model of experience’ (Chevrier’s claim for pictorial photography) than a quest for experience, using various forms of unreliable imaging to re-activate the jaded viewer’s imagination. Extract from an essay by Lucy Soutter for 1000 Words Magazine. Image: Hawgood’s installation at TJ Boulting gallery in London’s West End. evangelical churches, and the merchandising of these contemporary rituals. The enigmatic experience of seeing deliverance first hand becomes the inspiration for a series that engages with topics about authenticity, desire, and the real. at The Copper House Gallery from 4-31 July 2015. 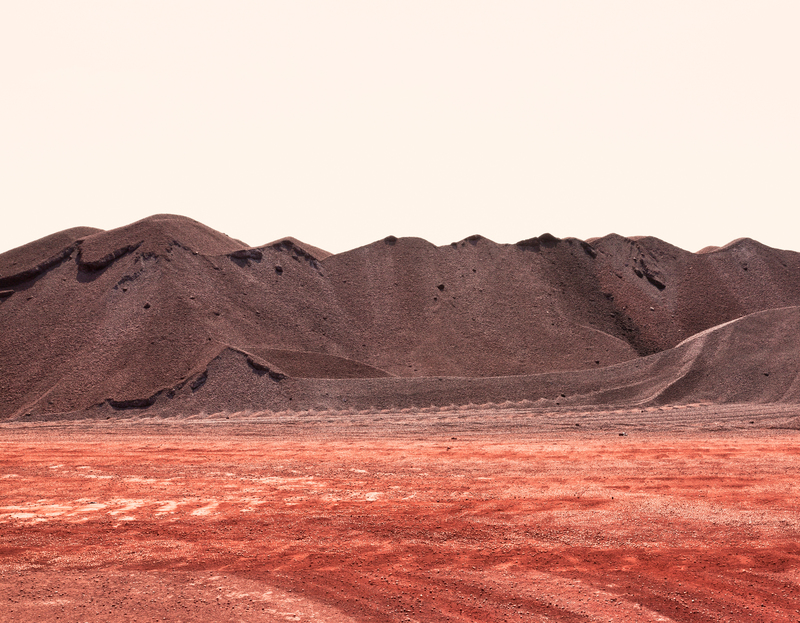 Images © Christiane Peschek, from 13 Kinder, 2013, Digital C-print mounted on Dibond aluminum, 74×100 cm. Christiane’s 13 Kinder explores the captivating process of self projection as seen through the eyes of German and Austrian children, aged between 4 to 10. Christiane Peschek worked with these children for several months, using the question “How do you want to be when you can become whatever is in your mind?” as a starting point. Their responses were represented through visual language, breaking the restraints of the written word, to better realise a child’s view of the world and their position within it. The work looks at the link between the memory and legacy of the past, the interpretation of the present and the possibility and desire for the future. 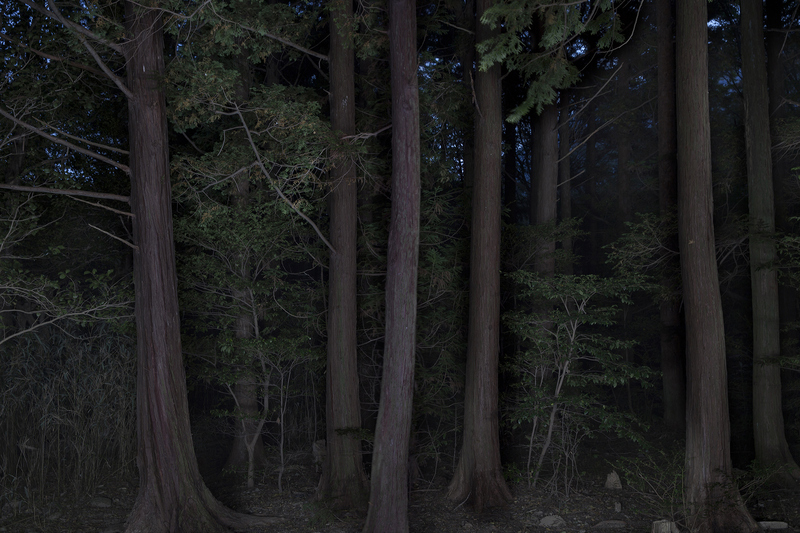 Image © Taejoong Kim, Foresta #7, 2013.
insight into contemporary photographic practices in Korea, presenting us with a varied and ever surprising array of projects. Presented by the Australian Centre for Photography and PhotoIreland at The Copper House Gallery as a gripping taster, ‘Island — Australia’ provides a glimpse of some of the most exciting Australian photographers today, from street and documentary to contemporary fine art photography. Going beyond the clichés of the island Down Under, the selection of works offers an insight into Australia’s people, landscapes and way of life. Navigating between the real, the expected and the imagined, the images presented constitute a suggestive and subjective portrait of Australia, poetical and sometimes harsh. Curated by Claire Monneraye, the exhibition includes works by Markus Andersen, Katelyn Jane-Dunn, Charles Kasprzak, Kristian Laemmle-Ruff, Jesse Marlow, Raphaela Rosella, Chris Round, David Maurice Smith, Juliet Taylor and Wouter Van De Voorde. Image © Katrin Koenning, 2015. 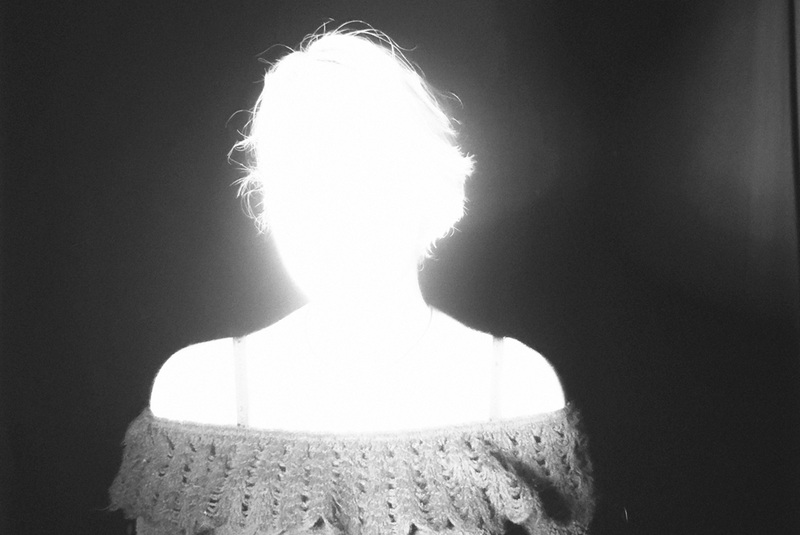 For the first time in Ireland, PhotoIreland presents the work of Melbourne based artist Katrin Koenning, offering a unique insight into a very personal visual investigation, an ongoing research on her everyday. 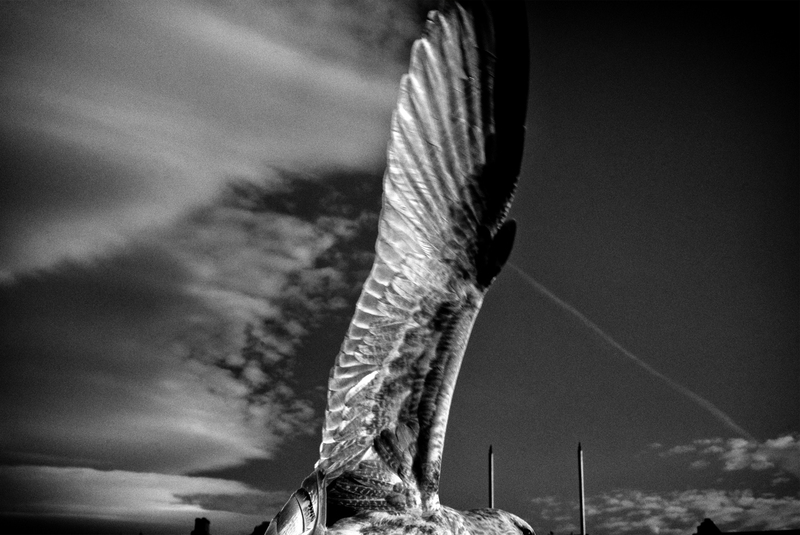 Image © Eamonn Doyle, from ON, 2015.
title at The Library Project: ‘ON’. At the event Eamonn will present his latest project, and visitors will enjoy unique insights of the bookmaking process. Image © David Farrell, Untitled, from Attempts at a Successful Day, 2013.
a large repository of images from and about this imaginary country. 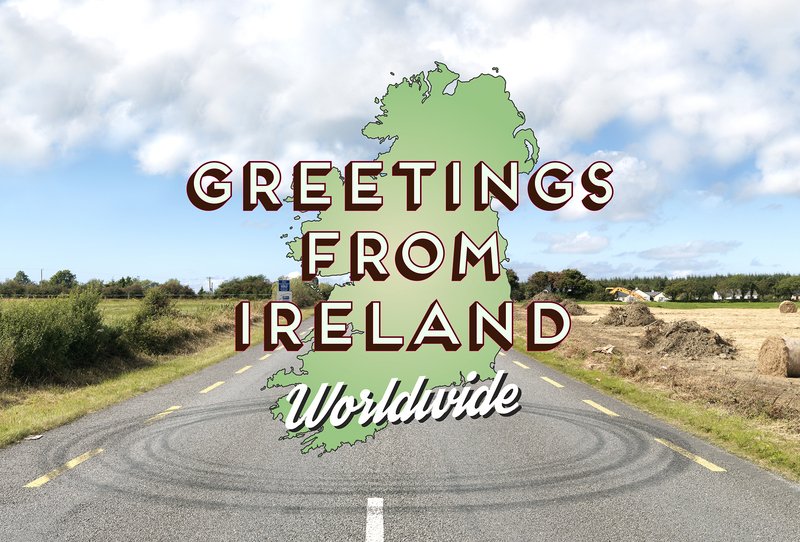 No matter where you are on this planet, Ireland may manifest in your corner of the world: we want to see how, and find out what Ireland is for you. 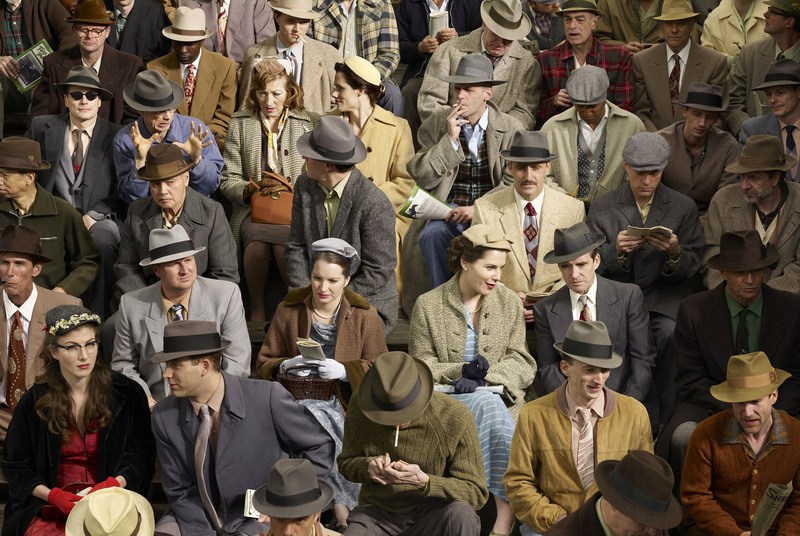 Image © Stan Douglas, Hastings Park, 16 July 1955, 2008, Digital C-print mounted on Dibond aluminum, 59 1/2 x 88 3/4 inches, 151.1 x 225.4 cm, DOUST0358, Courtesy of the artist and David Zwirner, New York. the exhibition focuses on Douglas’s recent photography, including the critically acclaimed series, Malabar People, Mid Century Studio and Disco Angola. The Gallery of Photography presents this July ‘Notes from the Margins’ an exciting group exhibition of Irish work – further details to be released. 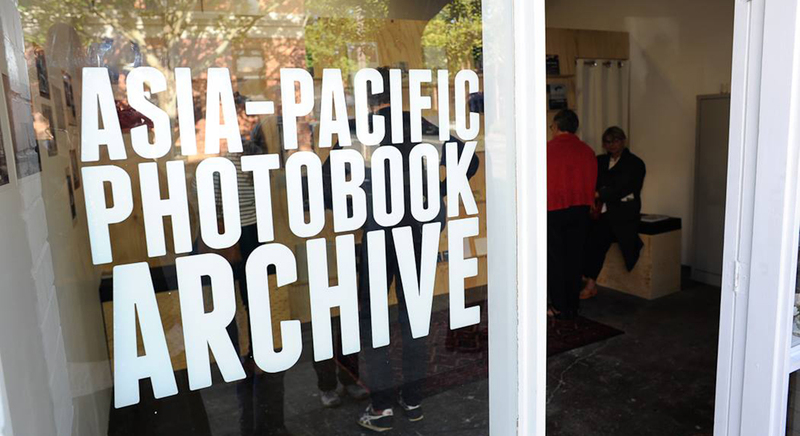 Other featured exhibitions will be programmed by the National Photographic Archive, ArtBox, and other venues. 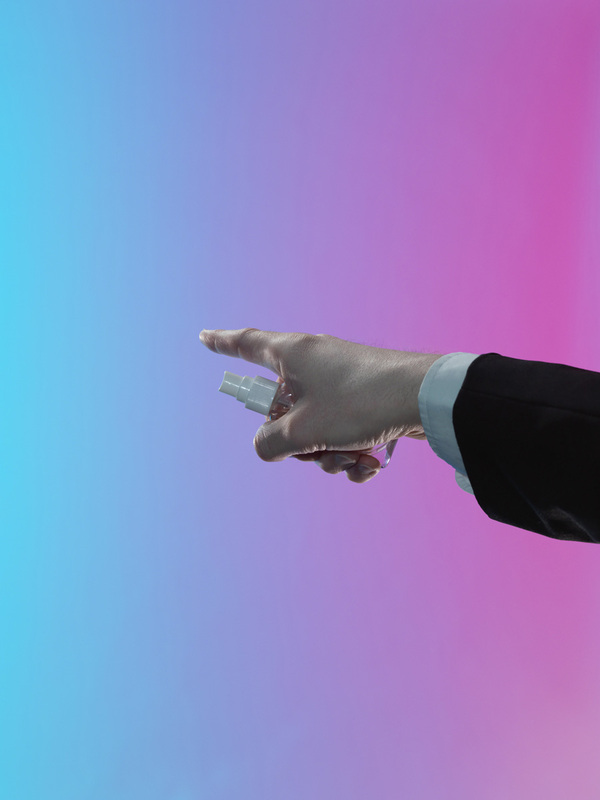 The Open Programme 2015 offers artists, photographers, curators and organisations the opportunity to put forward events and join the festival celebrations. A space to converse, reflect and create. to further their careers. The winner of the portfolio reviews weekend will be offered a solo exhibition in PhotoIreland Festival 2016. Beate Cegielska, Director, Galleri Image, Aarhus, Denmark. Chiara Capodici and Fiorenza Pinna, 3/3, on behalf of Fotoleggendo, Rome, Italy. Claire Monneraye, Curator, Australian Centre for Photography, Sydney, Australia. Erik Vroons, Chief Editor, GUP Magazine, Amsterdam, Netherlands. Hannah Watson, Director, TJ Boulting gallery & Trolley Books, London, UK. Heidi Romano, Director Photobook Melbourne, Editor UYW, Melbourne, Australia. Malcolm Dickson, Director, Street Level Photoworks, Glasgow, UK. Manik Katyal, Founder & Editor-in-Chief, Emaho Magazine, New Delhi, India. Moritz Neumüller, Chair of the Board & Curatorial Advisor, PhotoIreland. Stacey Baker, Photo Editor, The New York Times Magazine, NY, USA. An essential part of the Summer Campus, the programme of workshops and talks gathers under one roof a series of events developed with you in mind. Improve your skills and critical thinking with the invited professionals. bringing to Ireland a great representation of books from Korea, plus a very unique selection from the funds of the Asia Pacific Photobook Archive. 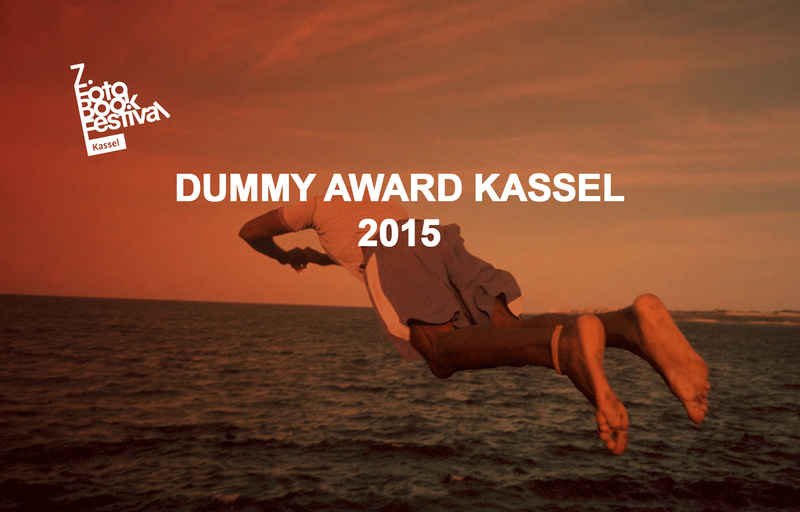 The Fotobook Kassel Dummy Award 2015 and The Library Project will complement the offering, exhibiting the shortlisted works for the German award and from our fantastic collection of photobooks. Meanwhile, the Book Fair will bring to Ireland the latest from the best publishers and the most interesting artists. promote the work of emerging and established Asia-Pacific photographers. Visitors will enjoy a rare look into many publications from this very prolific region, largely ignored in the West. To complement the JIGEUM 지금 exhibition, The Library Project will present a selection of photobooks by Korean Photographers like Heinkuhn Oh, Heeseung Chung, Jhinryung Oh, Osang Gwon, Won Seoung Won, Yoo Young Jin, amongst others. 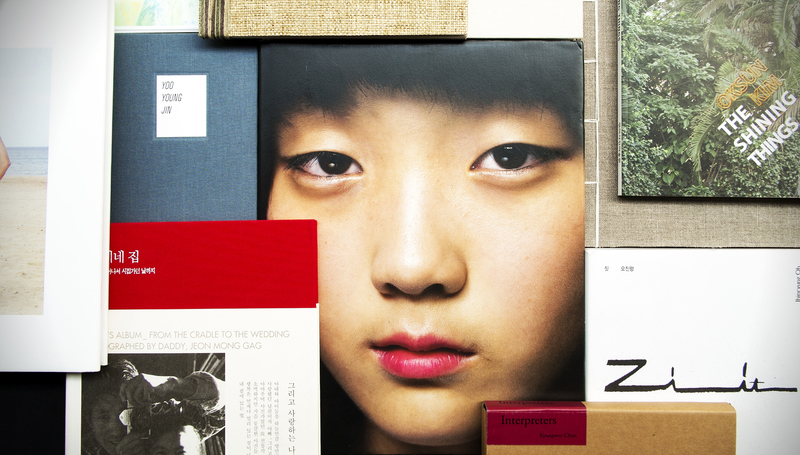 Many of these books were kindly donated to the collection by Kyungwoo Chun after the Photobook Week Aarhus, with the support of Beate Cegielska, Director of Galleri Image, Aarhus, Denmark. and at PhotoIreland Festival in Dublin during the Summer Campus. Expect some more great books this year! 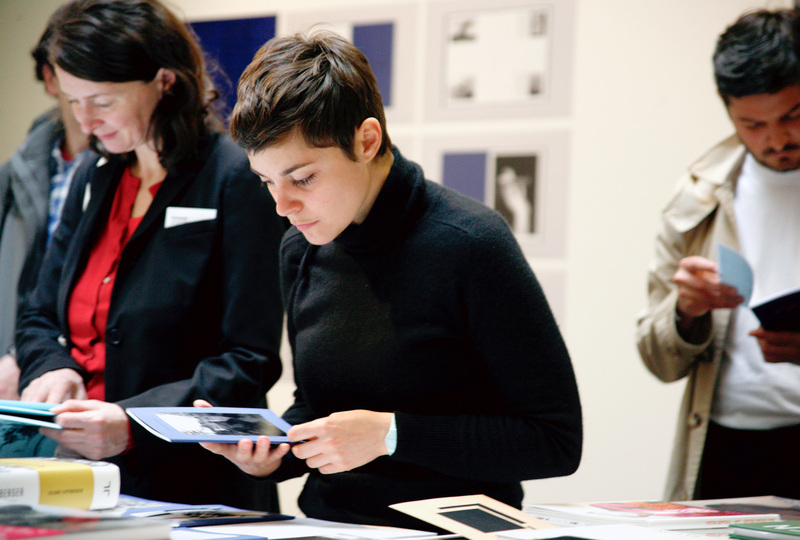 The PhotoIreland Book Fair offers visitors the latest publications, books, magazines and fanzines. A unique opportunity for all audiences to access publications that rarely come to Ireland. The Library Project boasts a modest yet mind-boggling collection of over 1200 contemporary publications for you to browse. The collection is offered throughout the year as a public resource library, and during the festival all the items go on show for everyone to enjoy. The bookshop offers many unique items too! Stay in touch: subscribe, follow, tweet, and participate.